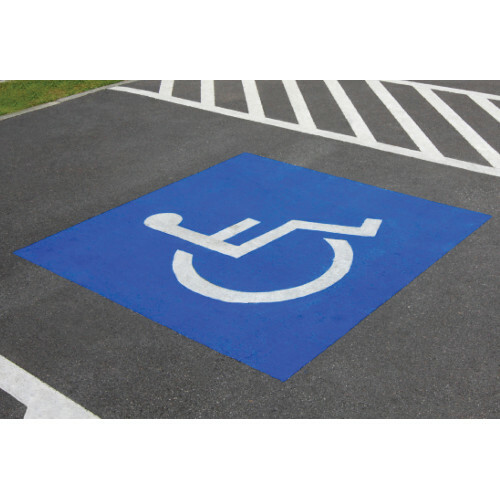 Hillman Handicap stencils are a great way to help indicate what spaces are for handicapped individuals. Measuring 30" x 36" this stencil is used for larger spaces such as parking lots. 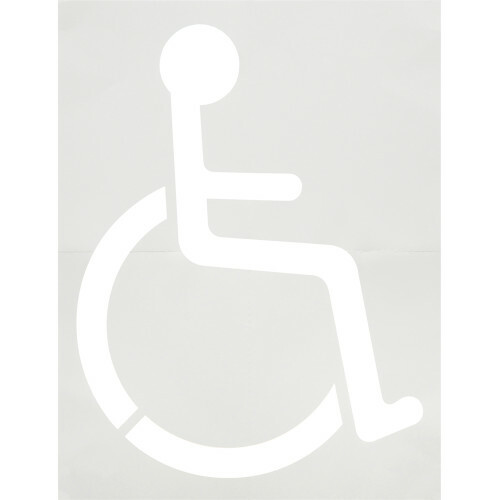 Made of a durable plastic material that allows the stencil to be reusable.